Our webiste would have been incomplete without dedicating a section for Kids. This section is dedicated to Kids! In this section, we intend to provide all the possibilities for kids to learn, have fun and connect with different cultures. We would request all the visitors to share more ideas with us and help us make this section even more meaningful and attractive for our little masters! Gaming is not bad for kids when it help them sharpen their skills at the same time. To introduce basic Hindi Language knowledge to Kids. To make kids aware of Indian languages as well as Kids have fun watching these videos. 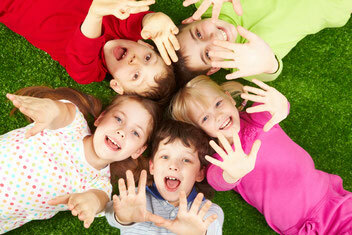 Note: Share with us the ideas to make Kids section more attractive for Kids!